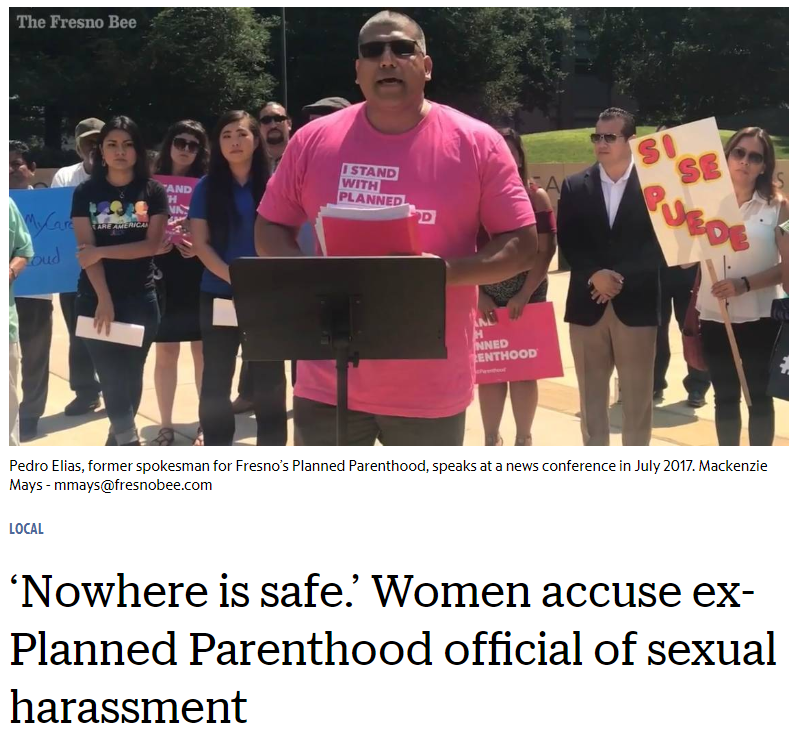 Multiple women allege they were sexually assaulted by Pedro Elias, Planned Parenthood's former director of public affairs in Fresno, CA. 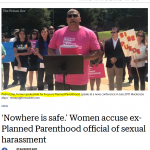 "'He flaunted his advocacy for women while sexually harassing and assaulting multiple women for years,' said Sarah Hutchinson, policy director for ACT for Women and Girls in Visalia. 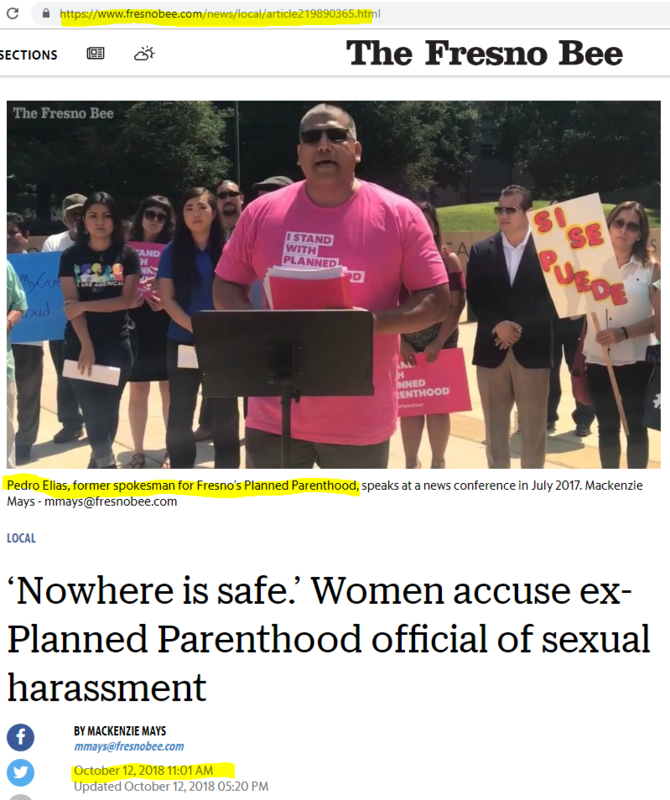 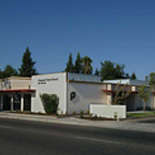 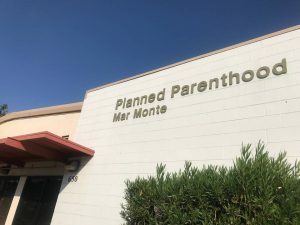 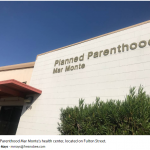 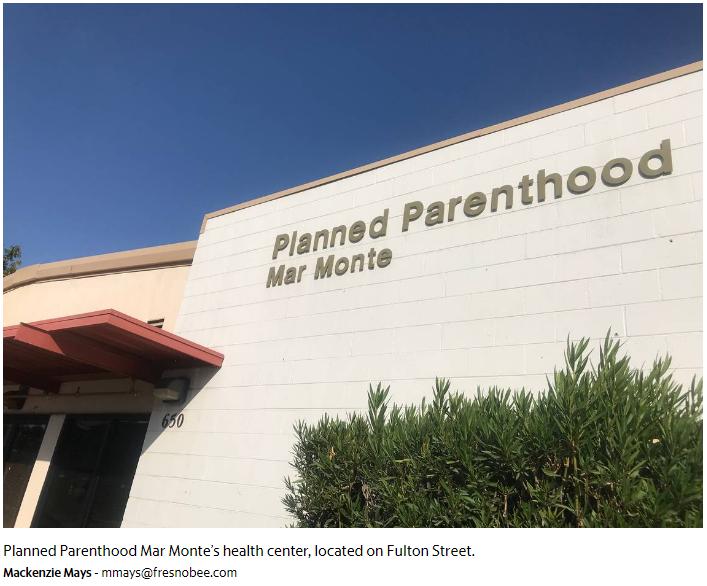 Several women, including Hutchinson, told The Bee that they were sexually harassed, assaulted or made uncomfortable by Elias while they were working for Planned Parenthood or for other advocacy groups in the Fresno area."